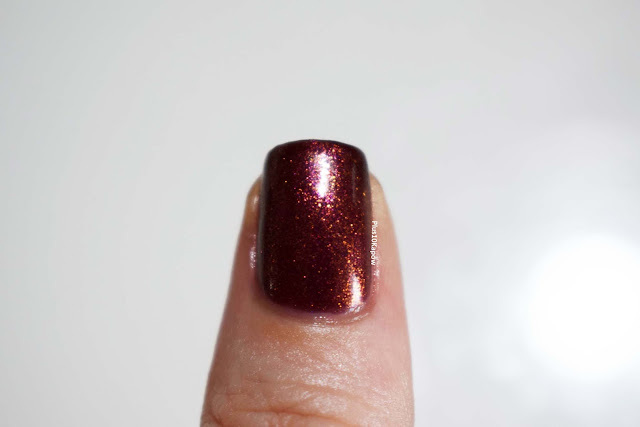 I always love the Autumn/ Winter releases from Barry M and chances are always high that there will be at least one absolutely phenomenal polish polish among the bunch. This year, I only picked up the Limited Editions from Superdrug and Boots, you know I loves me some Limited Editions, and my gawd are they beauties. 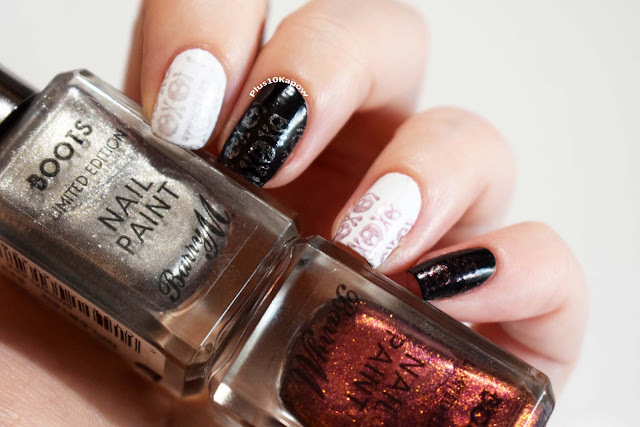 There are 2 exclusives from each store and this time round they have gone for foil finishes on all of them with some extra sparklies for some fantastically festive shades. It's pretty photo heavy so be prepared! 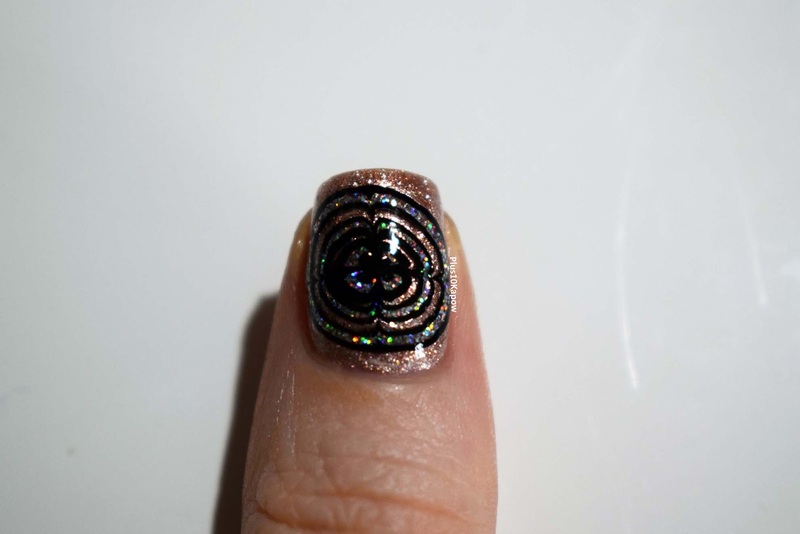 All photos are 2 coats with topcoat. Twinkle Twinkle is a rose gold foil which is definitely on trend with the current love for rose gold. 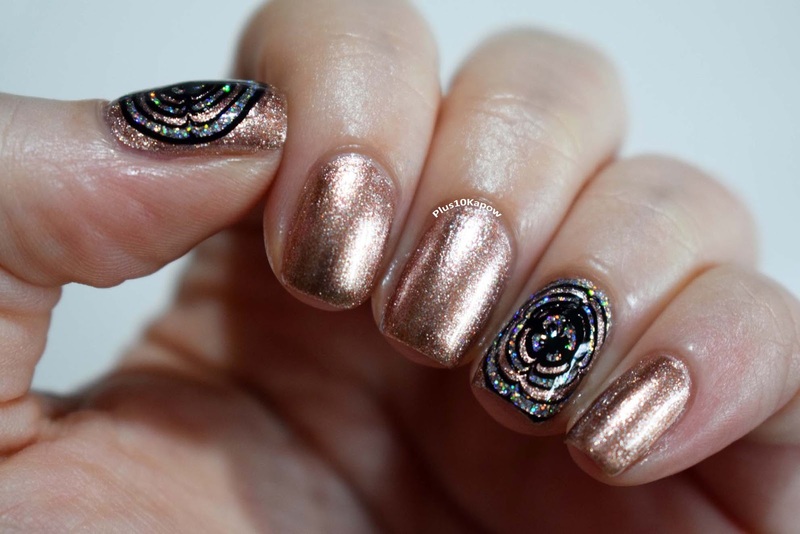 It's a beautiful shade that will be welcome in mani's all year round. Nutcracker is a bright pink foil and probably has the brightest sparkle of the bunch. It's another shade that is perfect for this time of the year but will easily work in any season. 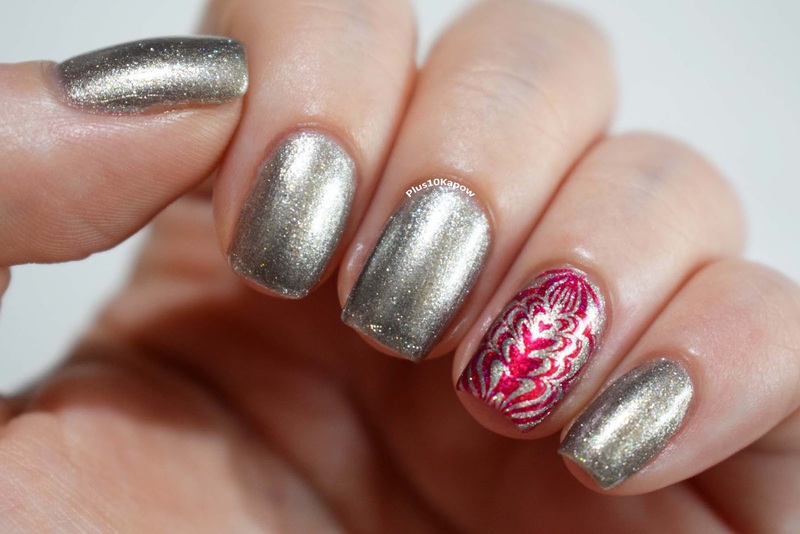 Glitter polish used for the accent nails on both is Barry M Silver Lights. 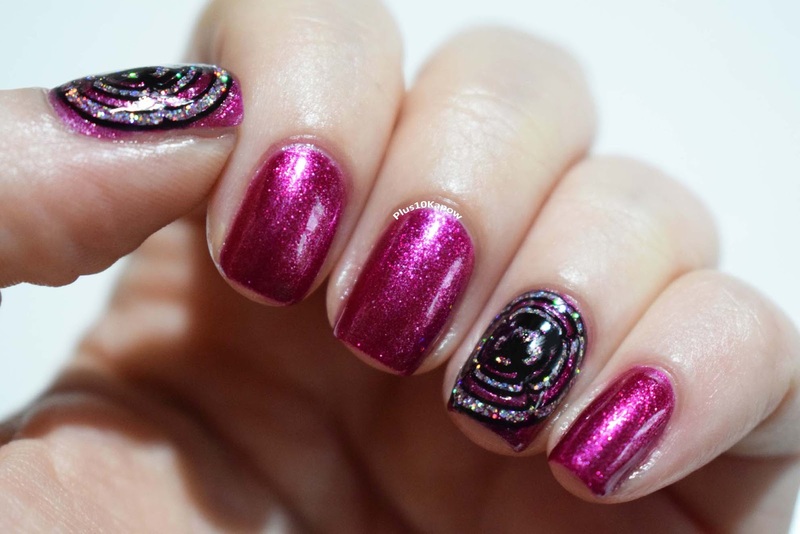 Even though I've used 2 coats, both of the Superdrug exclusives are perfect once coaters, which is fantastic for the party season and if you're in a rush. This means that they are also great stampers with Twinkle Twinkle looking best over dark colours and Nutcracker looking best over light colours. They both have a fantastic formula and apply beautifully, with the wider, curved brush that is now being utilised by Barry M in every new polish, yay. Oh and they dry really fast to an almost smooth finish. 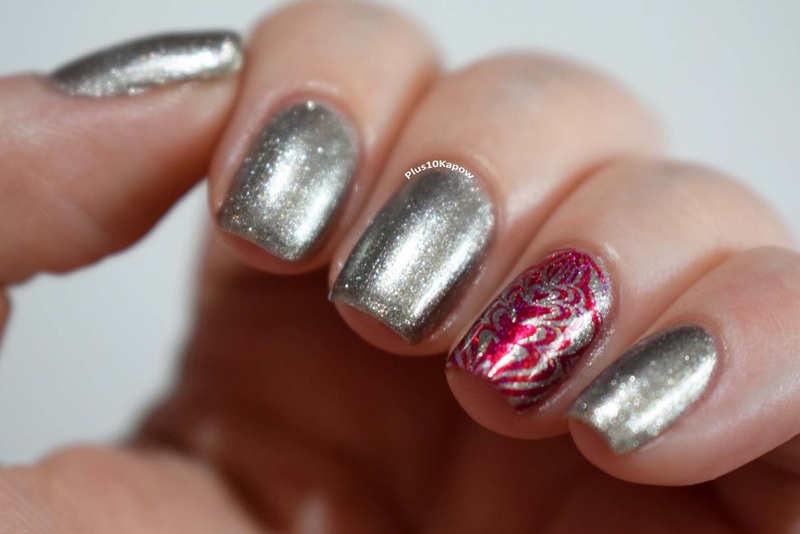 Snowflake is a pretty standard silver foil with a pretty sparkle. 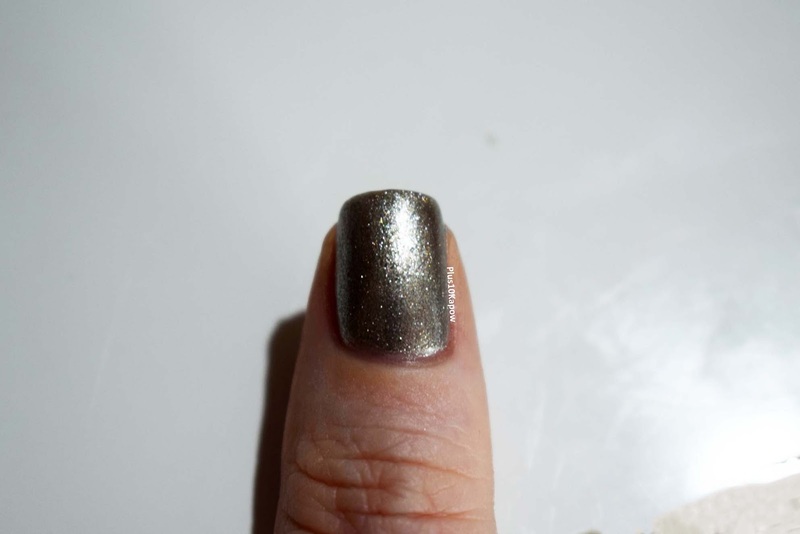 When I first saw the releases, I honestly thought that this would just be too similar to the polish called Silver Foil to be worth it, but it's pretty different and much more similar to Rimmel Your Majesty. 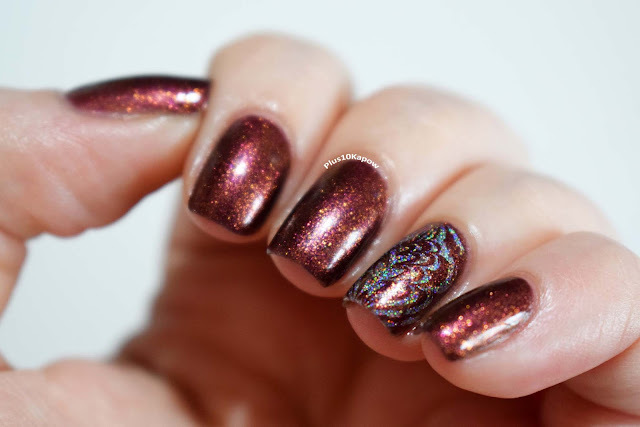 Enchanted is a beautiful cinnamon brown with an orange shimmer. This is a definite Autumnal shade and is very reminiscent of Autumn leaves. 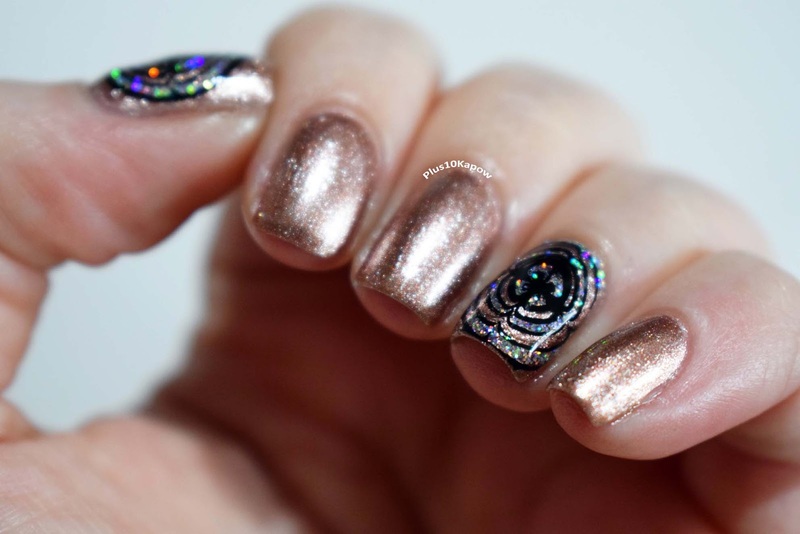 The Boots ones are nowhere near as opaque as the Superdrug polishes and so they fall short in the stamping department, with Snowflake being the better of the two and basically only showing up over black, but they would work for a subtly stamped mani if having to go for a muted look for work. 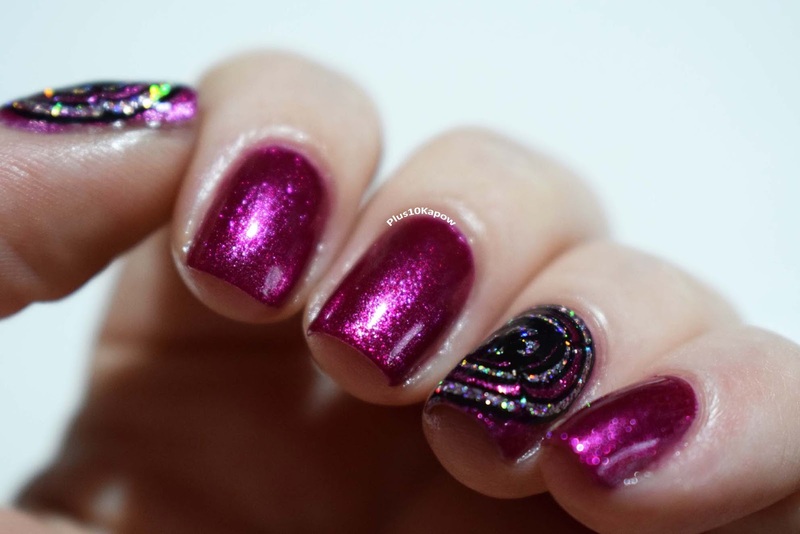 Both polishes also have a great formula and applied beautifully. they dried fast and to a surprisingly smooth finish. Adding topcoat to all 4 brought out the shimmer really nicely and I would definitely recommend using topcoat for this reason and to extend wear time. My favourite of all 4 is definitely Enchanted. 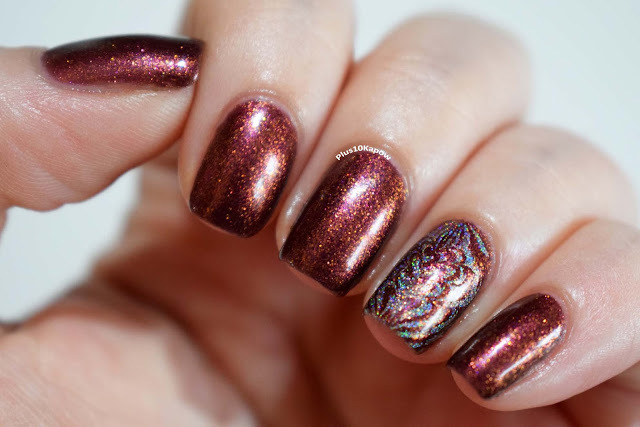 It's such a gorgeous shade and looks like leaves but also like hot embers and is pretty drool worthy. The polishes are available online and in their respective stores for £3.99 each, go grab them while they are still available. Which was your favourite?